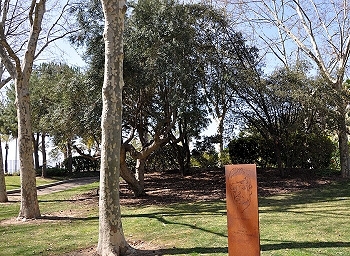 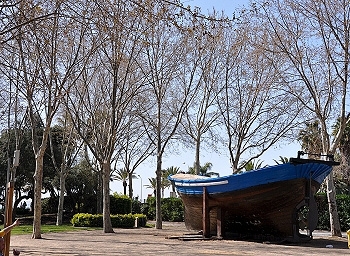 This was the first park in Cambrils, and it was created as a memorial to its fishermen. 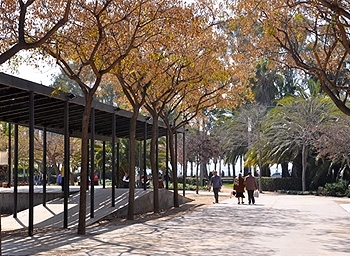 Its excellent location near the port and the beach makes it one of Cambrils most visited attractions. 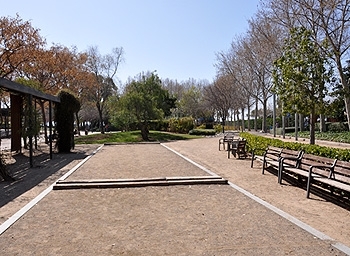 The park is about 5,000 square metres and is a "mixed park" from a gardening point of view. 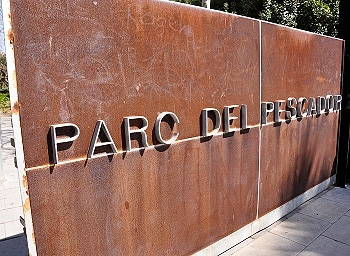 That is to say, it's a Mediterranean park in the south, and a tropical park in the north. 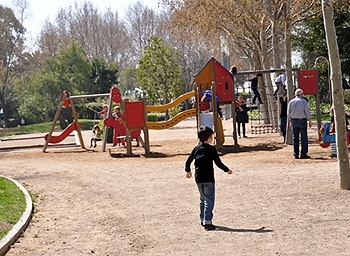 It has three play areas for children and a stage where music is performed and festivals are held. 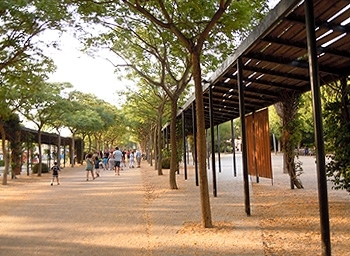 There are also dressing rooms and a bar. 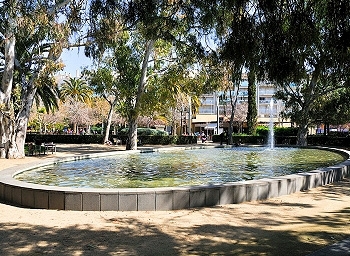 The most romantic part of the park is the pond in the centre, which is surrounded by eucalyptus trees.